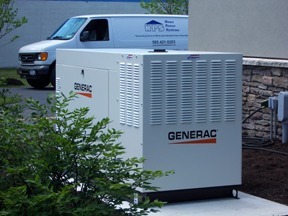 Commercial Power Systems is a division of Home Power Systems providing small business standby solutions to educated business owners understanding that an automatic standby generator contingency plan is a requirement in today’s business environment. 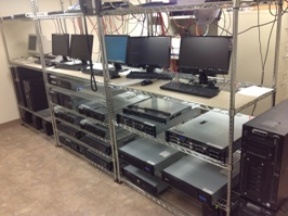 Let CPS engineer and design a cost effective solution to back up your business critical systems such as computer servers, phones, temperature control and emergency lighting, Please call us today with any questions and we can perform a free on-site survey! Check out our commercial here! Doctor’s office needing backup power for refrigerated vaccines or for conforming to state HIPAA requirements. 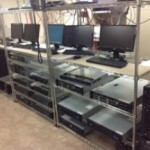 Computer server rooms to protect your business critical operations. 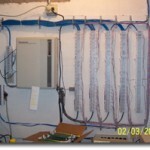 E-commerce business relaying on a secure, reliable power source. Uninterruptible Power Supplies (UPS) systems. 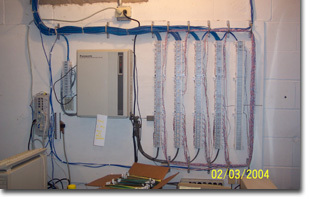 Electrical upgrades to your current facility. 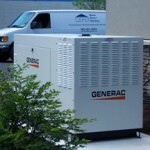 Don’t wait for the next power outage or brown out to implement an emergency generator solution for your business. Contact Commercial Power Systems today for a complimentary business assessment of your emergency backup power needs.